I'm lau0029, Do not ban me! NEVER Invite me to Studios! 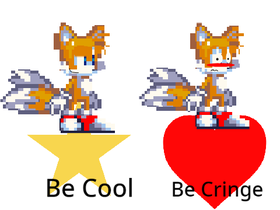 Do You Want Me To Be Cool Or Be Cringe?